We’re reflecting on what’s important and focusing on acts of kindness – including some you can do with us at the library. 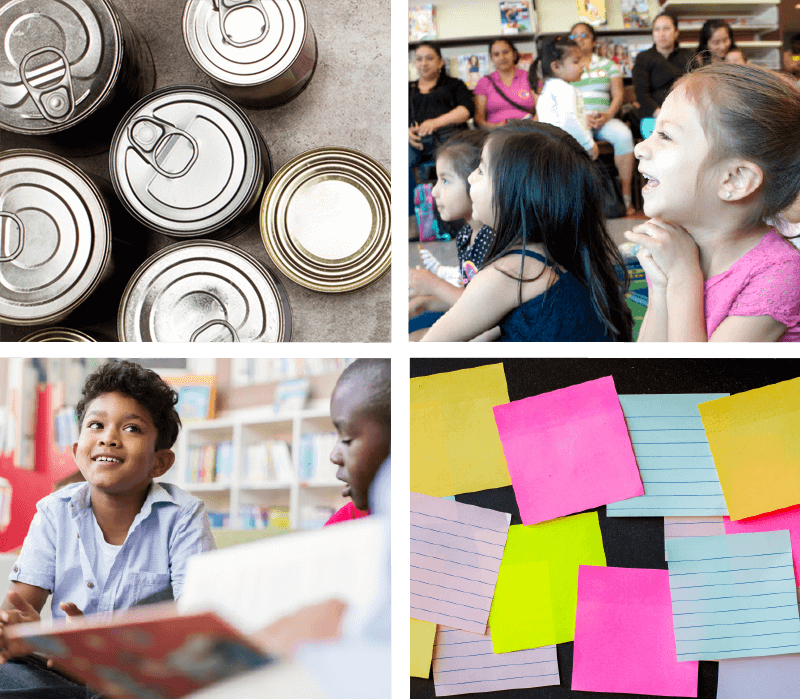 From a food drive to a kindness read-aloud, join us to celebrate the spirit of kindness starting November 13. Bookmark this page as we will be sharing more details on all our kindness initiatives. We’re reflecting on what’s important and focusing on acts of kindness – including some you can do with us at the library. 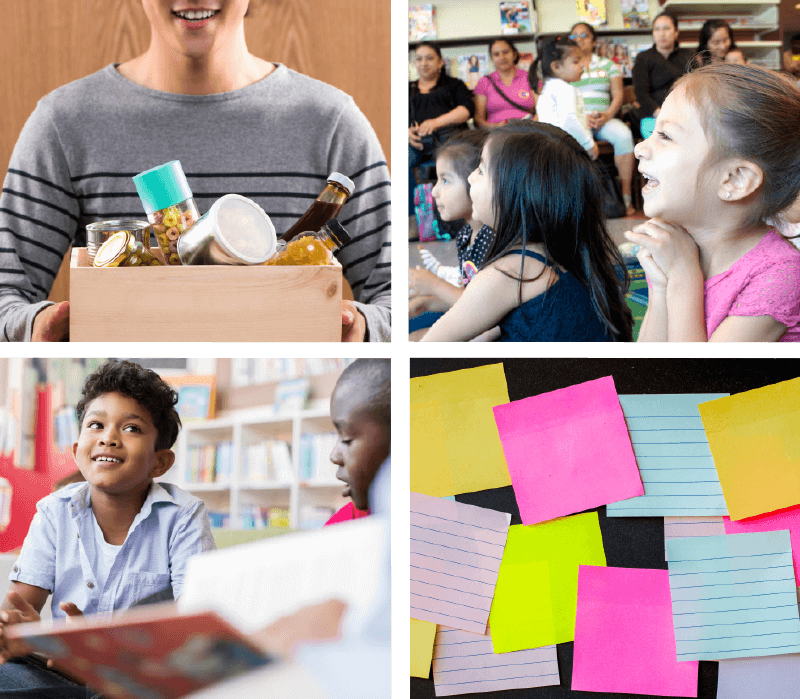 From a food drive to a kindness read-aloud, join us to celebrate the spirit of kindness starting November 13. Bookmark this page as we will be sharing more details on all our kindness initatives.